Posted on February 1, 2019 at 4:32 pm. 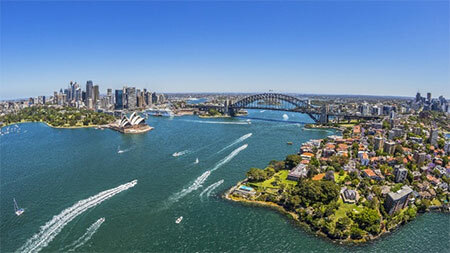 In its bid to reduce gambling addiction, the New South Wales Office of Responsible Gambling wants developers to create applications, social media initiatives and virtual reality experiences to help address the problem. The chosen developers can access a grant of $2.5 million for the project. Last Tuesday, the office said it was seeking “the best and brightest minds to understand gambling-related problems and develop innovative solutions”. A key objective of the project is to give punters a quick and easy way to access nearby gambling help services. The office is also looking for designs that incorporate an immersive user experience and educational elements for school children. The developer whose idea is chosen will have access to an initial sum of $100,000. Afterward, grants of between $101,000 and $400,000 will undergo extra review before signoff. Submissions are now open and will close on February 26, 2019.